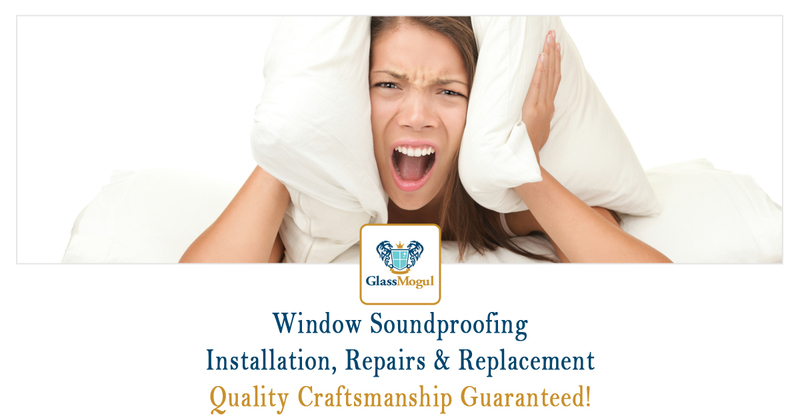 At GlassMogul we offer soundproofing services for both residential and commercial applications. Our solutions include soundproofing windows, doors, and glass. Regardless of whether your condo is too loud, architectural acoustics are too good, or your restaurant/bar is simply too noisy, we have an array of options suited to your needs. 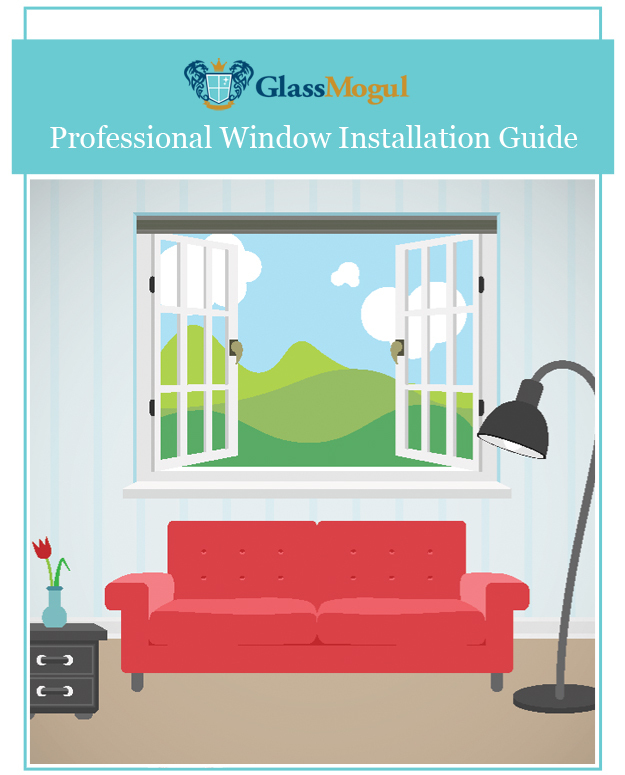 Count on GlassMogul to offer performance-tested, aesthetically pleasing soundproofing for your room, house, office, or retail location. 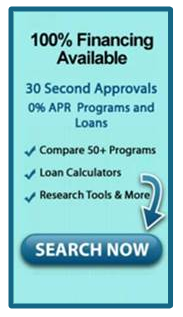 We guarantee to get your job completed professionally, within time restraints, and at or below budget. We install and replace an array of soundproofing products and we provide custom solutions. We perform work on all brands and styles, regardless of how old they are. When it comes to soundproofing, we offer acoustic, band room, bar, choral room, church, clinic, college dorm, commercial, condo, conference room, control room, door, factory, foam, French doors, glass, government security, home theater, hospital, hotel, home, houses of worship, insert, interrogation room, laminated glass, library, noise, office, police station, privacy, recording studio, residential, restaurant, retail, room, school, sound absorbing, sound deadening, sound insulating, wall, and window acoustic solutions.